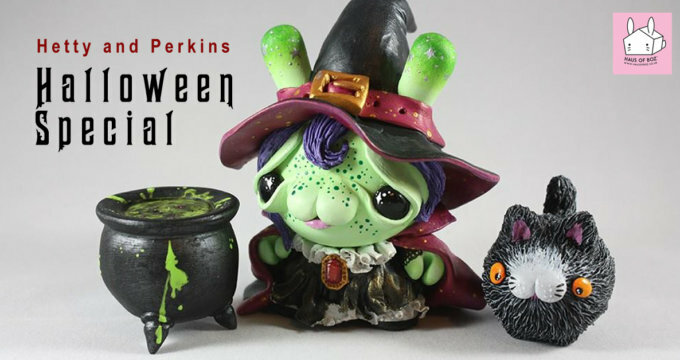 Haus of Boz brings the cute to Toy Art UK! Haus of Boz and myplasticheart NYCC 2015 Reveals! Get Your Sweet Tooth Tickled by Skippy from Haus of Boz!